Within this all-encompassing question lays several points that I hope this post will address and answer. Firstly we must ask ourselves what we mean by ‘different’. Do we mean the difference between our Company and our rivals in terms of annual turnover, numbers of people employed etc. or are we referring to the products, the way they are advertised, where they are sold, cost? The list, as you can see, can be endless. So, in order to attempt to answer the question with clarity, I will highlight the 7 most popular questions we have received from our enquirers. Does ECO.3 clean better than its rivals? Does ECO.3 cost less than your rivals? Is ECO.3 more eco-responsible than your rivals? Does ECO.3 have less environmental impact than your rivals? Does ECO.3 have any independent analysis to prove your claims? What ingredients are in your product that makes it safer to use than your rivals? What factors makes your Company more eco-responsible and ethical than your rivals? Does ECO.3 product clean better than its rivals? Yes in short. The answer to this question can only be answered by scientific measurement. We took the three most popular, by sales, rivals to our products and scientifically measured the ability to remove soiling from the surface. 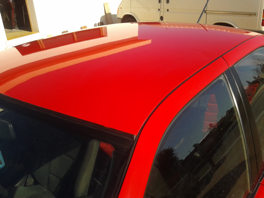 ECO.3 was the only product that left the surface clinically clean when following the manufacturers instructions. Not only satisfied by the scientific evidence, we asked a sample of the public to visually choose what product they believed left the surface ‘cleaner’. On our test with all labels removed, of the 200 members of the public, 184 believed that bottle B left the surface cleaner. Bottle B was ECO.3 . Does ECO.3 product cost less than your rivals? 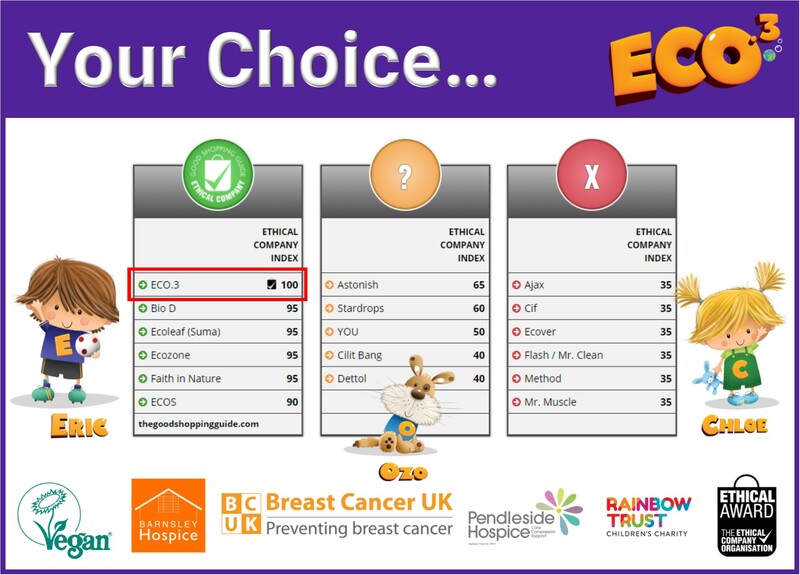 ECO.3 is the least most expensive of all the eco-friendly products we found online on 10th January 2019. ECO.3 is the only cleaning brand that has Eco Responsible Certification. The products do not contain any toxic ingredients, they are non-carcinogenic, they are bio-degradable and do not harm any plant or animal when disposed. They are safe to be poured into a septic tank. 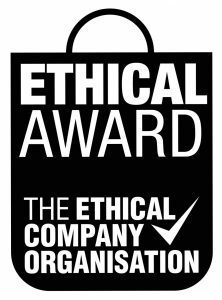 An extensive study of all cleaning brands on the market by the Good Shopping Guide rated ECO.3 for the second year running as the most ethical cleaning brand overall. Part of this assessment took into consideration the environmental impact products had and rated ECO.3 as the best in this category. Take a look at the independent scores from the Good Shopping Guide here. Does your product have any independent analysis to prove your claims? As mentioned above readers would not simply take our word for the claims we make and we have been extremely enthusiastic and transparent with independent organisations who have analysed and scrutinised our products and procedures. 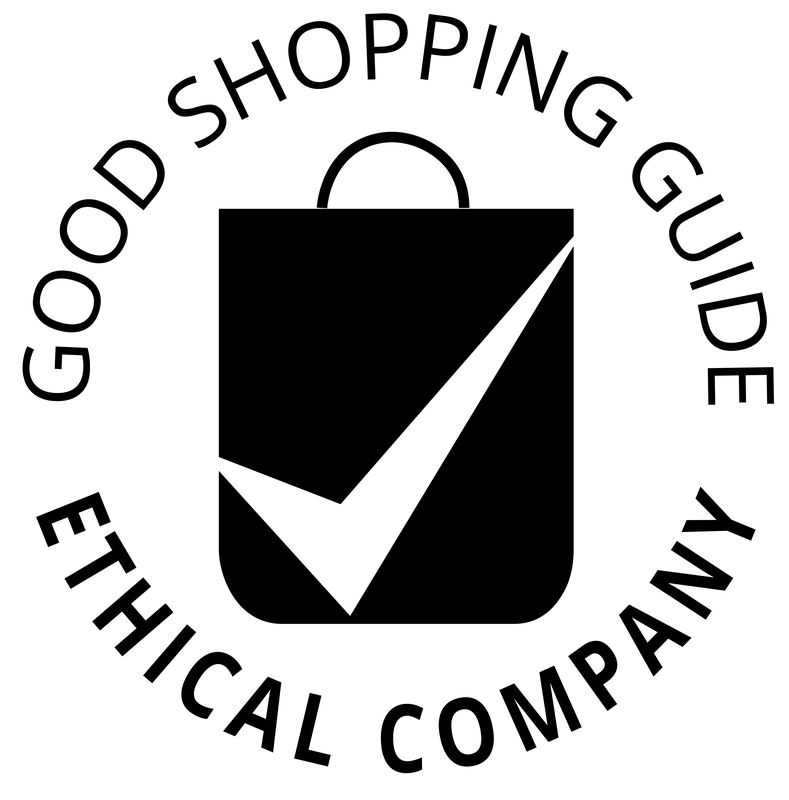 To this end, not only have we been rated the No.1 Ethical Cleaning Brand by the Good Shopping Guide and our cleaning products are registered by the International Vegan Society. So what makes us different? ECO.3 are the only Cleaning Company to attain the Eco Responsible Certification on all our products and for the Company as a whole. Our products have been scientifically tested by several Internationally renowned laboratories including Campden BRI in the UK and SMI in the USA. 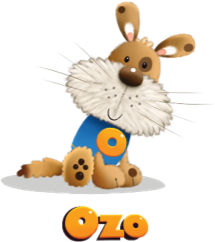 All of our ingredients are of the highest quality and our formulations are designed to be highly effective, while always being safe to use around pets and children. It is not for us to give away our trade secrets, however we are extremely sincere to say that our products do not require any hazardous labelling of any kind as all products used are well below any limit of concern. If any client has a specific and unusual allergy to any natural ingredient we would be happy to advise. 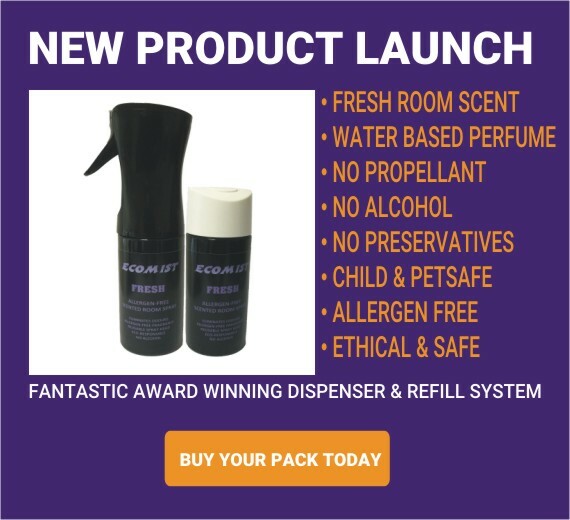 We are working towards making everyone’s home a safer and more eco-responsible environment by introducing eco-responsible products that are allergen-free, non-carcinogenic, effective in performance, do not use animal derived ingredients and represent excellent value for money. We have eliminated the need to throw away your plastic trigger bottle by introducing easy to use eco refill sachets saving 93% CO2 emissions. Our products are safe to pour down the drain or into a septic tank as they are non-toxic to human and animal life. Our trading, employment and environmental policies are independently rated and verified as not being rivalled by any other Company in our sector. 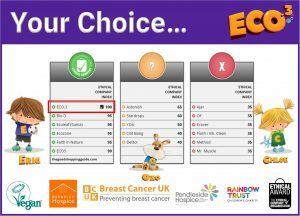 ECO.3 have teamed up with Breast Cancer UK to help make people aware of the harmful use of hazardous household chemicals and their link to Cancer. 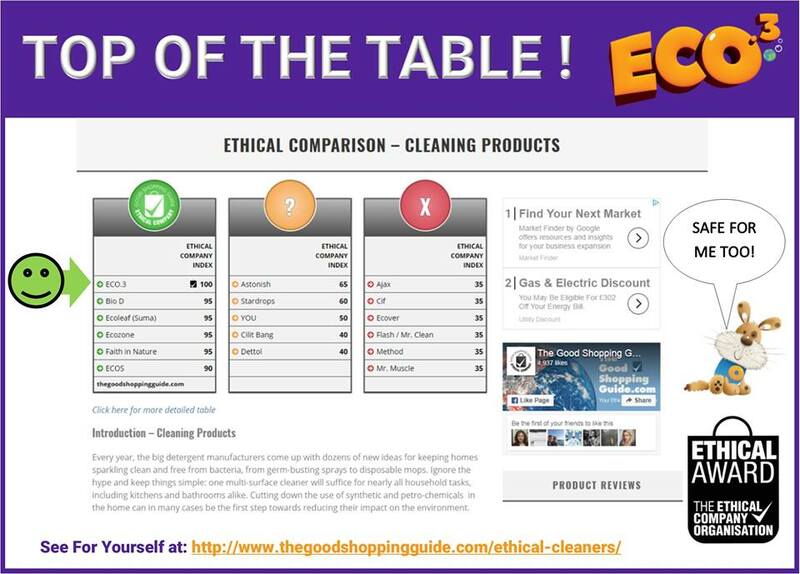 ECO.3 Cleaning products have been independently placed as the No.1 products on the Good Shopping Guide. So what makes us different? 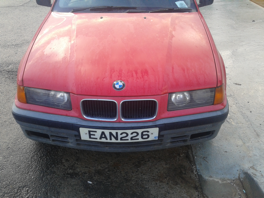 ECO.3 do not have the massive marketing budget of our rivals to shout as loud as them about all the positives of our products nor do we keep all the profit of the sales we do get to ourselves. Our popular CCP program, whereby our clients can elect a charity to donate, enables us to give up to 20% of the total cost of our products to the elected charity. We manufacture effective and economical non-toxic, non-carcinogenic and allergen-free cleaning products that don’t cost the Earth. The ECO.3 system eliminates single-use plastic trigger bottles saving plastic waste and cuts 93% of CO2 emissions during transportation. We do not use any hazardous chemicals nor any animal derived ingredients. Our products are safe for the environment, safe for you, your family and pets. 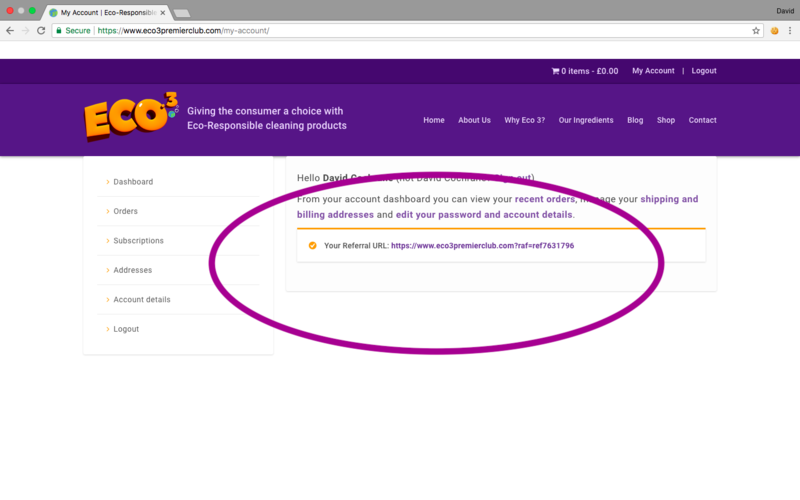 If you would like to know more about ECO.3 and receive our special offers and news please fill in the following. Here at ECO.3 we are often asked why we use packing peanuts to deliver our product and if they are eco-responsible. We use this Eco-Responsible Eco Packaging to ensure that the products are delivered to you in top condition. If there is an accident, then the Eco packaging would not only protect the product but if any leakage occurred, the Eco-Flow peanuts would absorb the spillage safely. The Eco-Flo biodegradable peanuts we use are made of starch and are 100% biodegradable. 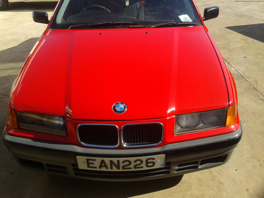 For you are interested, here is a link to the manufacturers specification leaflet. 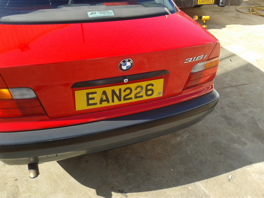 If you require any further information, do not hesitate to contact us and we will be happy to help. Regarding our Award-Winning SACHETS. The idea behind using refillable bottles and supplying recyclable sachets is to reduce the amount of plastic waste and to cut the CO2 used by a massive 93%. This is achieved because we do not transport the heavy water content normally supplied by other manufacturers. Simply re-use the trigger bottle by filling it up to the water line (700ml) then add the content of one sachet. This neutralises the water and with one shake turns the water into a powerful cleaner. 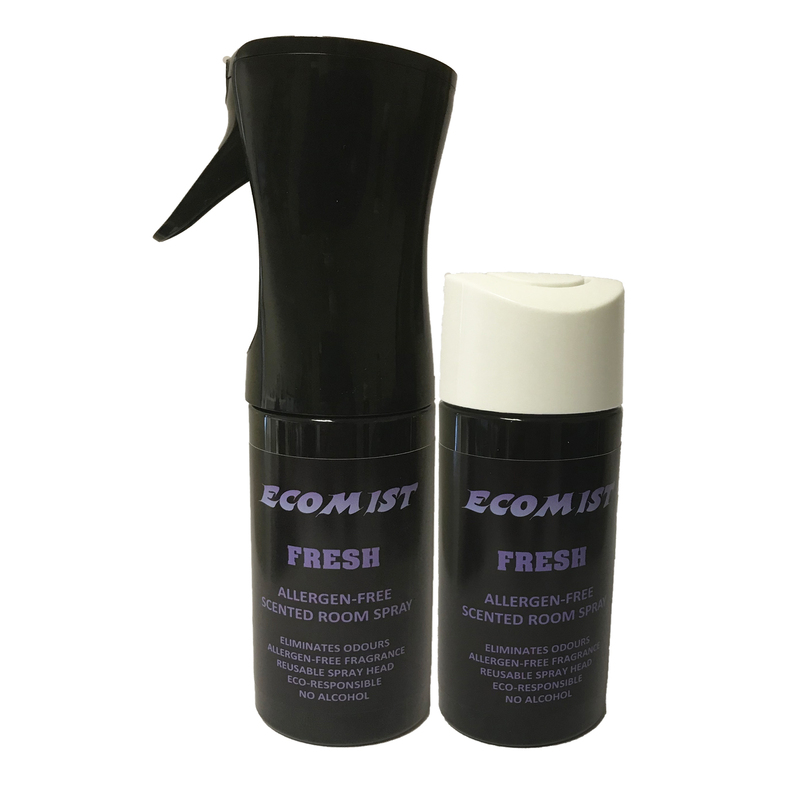 Now that you have had time to try out ECO.3 products, we hope you like them. The question is, do you think your family and friends would also like to use them? 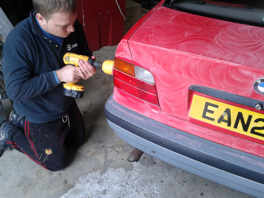 If you think they would, then why not refer ECO.3 products to your friends and family? If they purchase from our store we shall reward you with £1.00 for every referral. You can copy/paste this onto an email or message to share with all your family and friends. Every time someone new comes to our site through your ‘Referral URL’ link and makes a purchase, you will be rewarded with a coupon worth £1.00 OFF your next purchase. The more you refer the more £1.00 vouchers you will receive. Use your voucher towards the purchase of any product or gift voucher you wish. 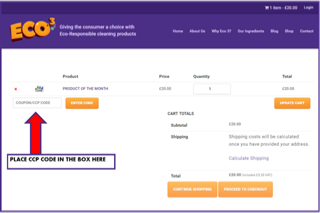 You can even add and use your £1.00 vouchers together to purchase any item in our store. 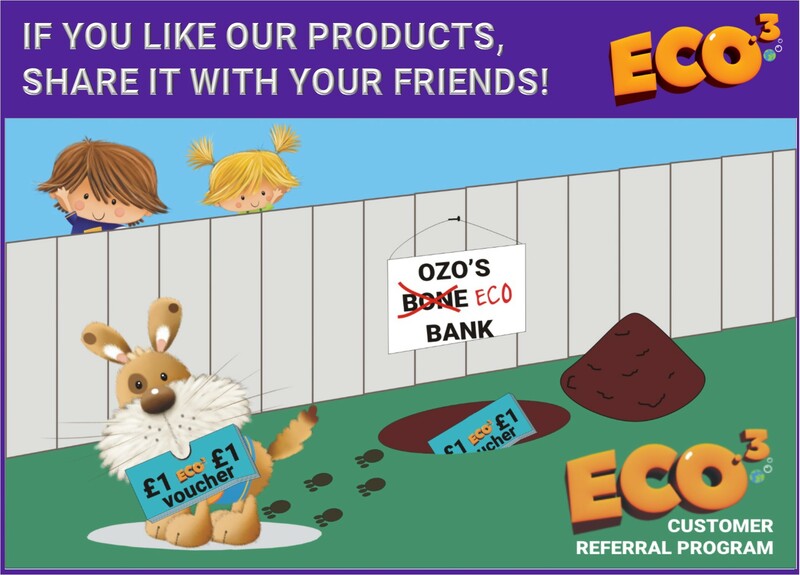 Refer a Friend or Family member to ECO.3 and receive your rewards from OZO. ECO.3 are passionate about the environmental and charitable work they do. All products registered with The Vegan Society not only are free from animal ingredients nor are any animals used in testing, they are non-toxic, non-allergenic, non-carcinogenic and above all are a much healthier choice for the environment, your family and pets. ECO.3 is produced in a way that makes these non-caustic formulations so powerful to leave your water-tolerant surface clinically clean yet so gentle not to require using any skin protection. Unlike traditional cleaning chemicals, ECO.3 products use the natural power of positive and negative charge to remove the dirt and soiling and to keep surfaces cleaner for longer. ECO.3 will make a donation to The Vegan Society of 20% of the purchase price on any order made, simply follow the instructions below. 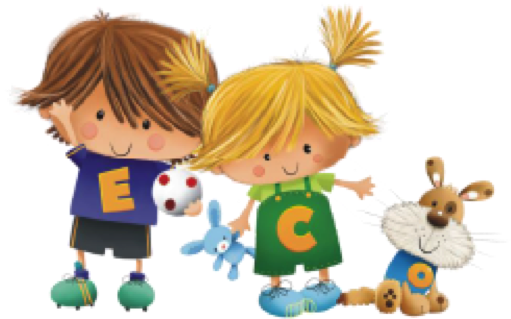 Buy online from the ECO.3 website. 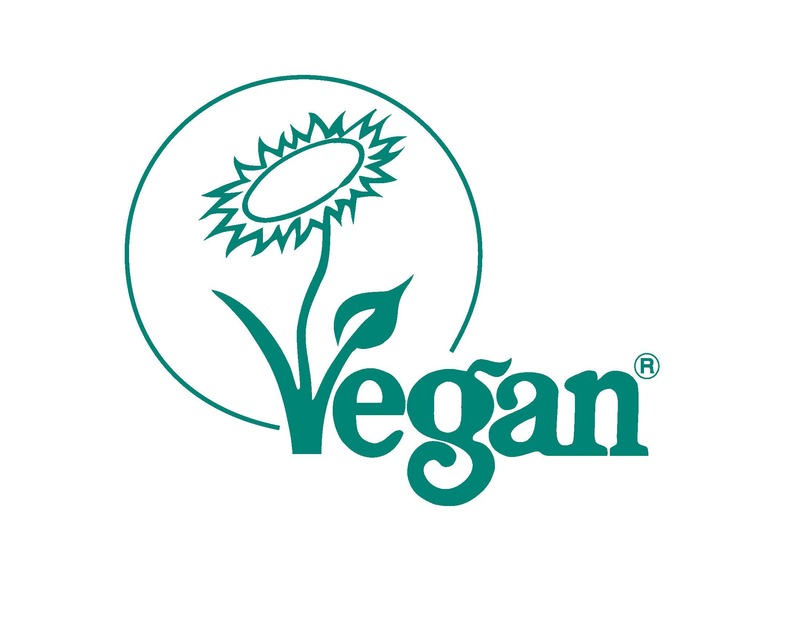 To ensure The Vegan Society receives a charitable contribution from your purchase, please be sure to include the code CCPVS22 in the box when you checkout.